Creating a parenting plan is just one aspect of your divorce proceedings. 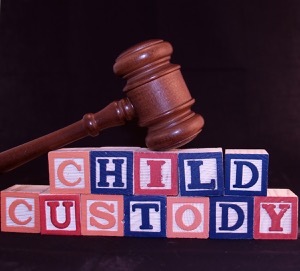 However, if child custody issues are on the agenda then you shouldn’t take any chances with the outcome. Your future, and that of your children, will hinge on the actions you take right now. Contact our law office today and speak with one of our experienced Everett family law attorneys.